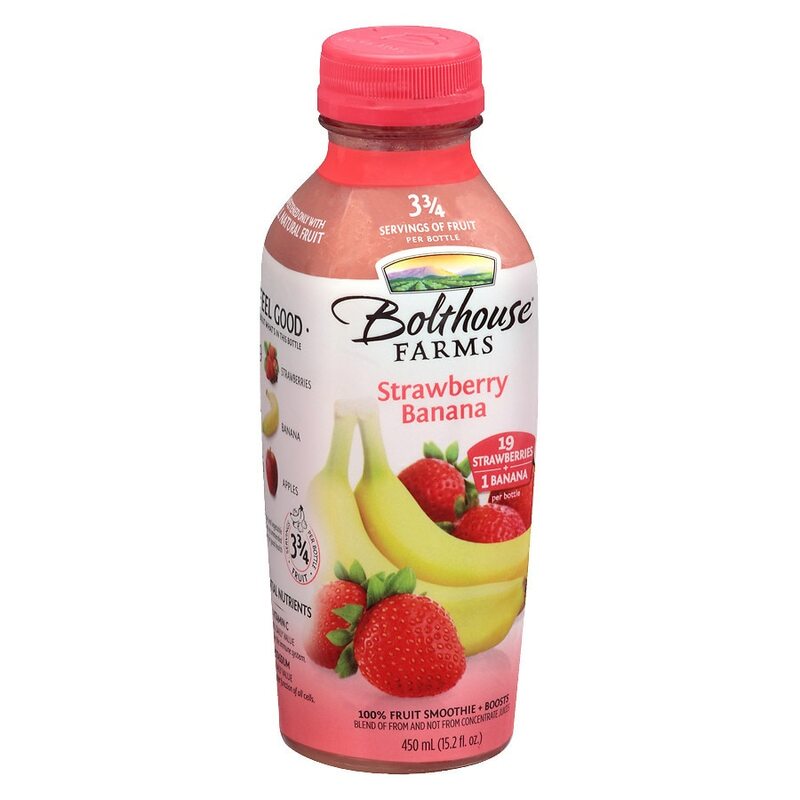 We have a sneaking suspicion that strawberry and banana always knew they were meant for each other. So they were probably really excited when we put them together to make the classic Strawberry Banana smoothie. Sweetened only with natural fruit, this is one combo you won't soon forget. With 100% of your daily value of Vitamin C, and 9% of your daily value of Potassium.